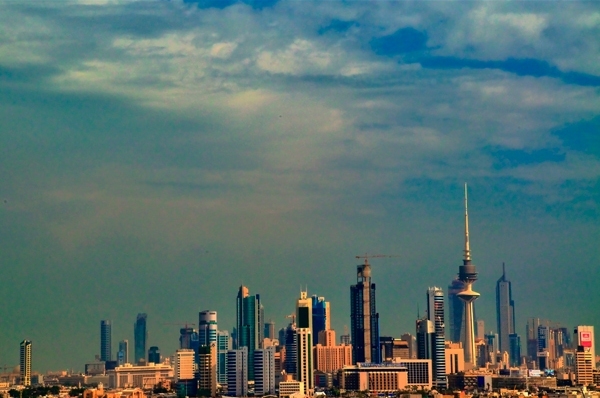 Kuwait is a Gulf Arab country at the western edge of the Persian Gulf. Known for the Persian Gulf War I of 1991, it is a member of OPEC and has one of the highest wealth per capita of any country. You might think that there is a great deal of money to be made in Kuwait, but this country is very selective about whom it permits to work and you must do some homework before you apply for your visa. This country is famous for its partnerships with American universities as they attempt to recreate higher education institutions similar to those in the U.S.